Kids usually learn to read when they are about 6-7 years old. There are children who learn to read at about 4-5 years old. Then there kids as young as toddlers who learn to read. In the latter case, normally one or both parents believe in early learning. 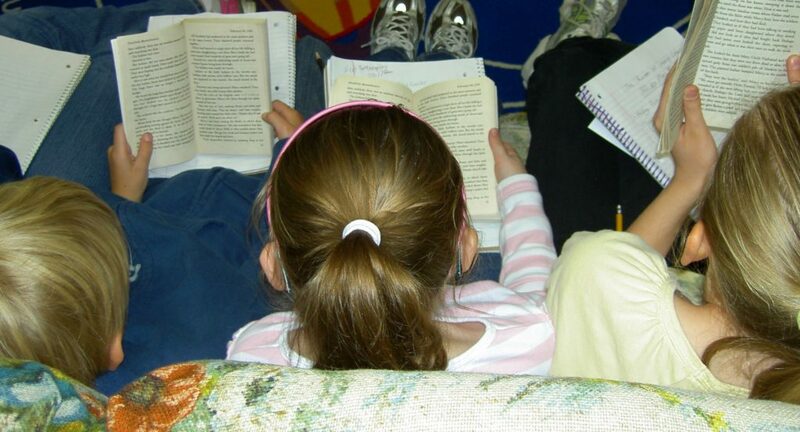 There’s been a long debate among experts as to when a child should start reading. 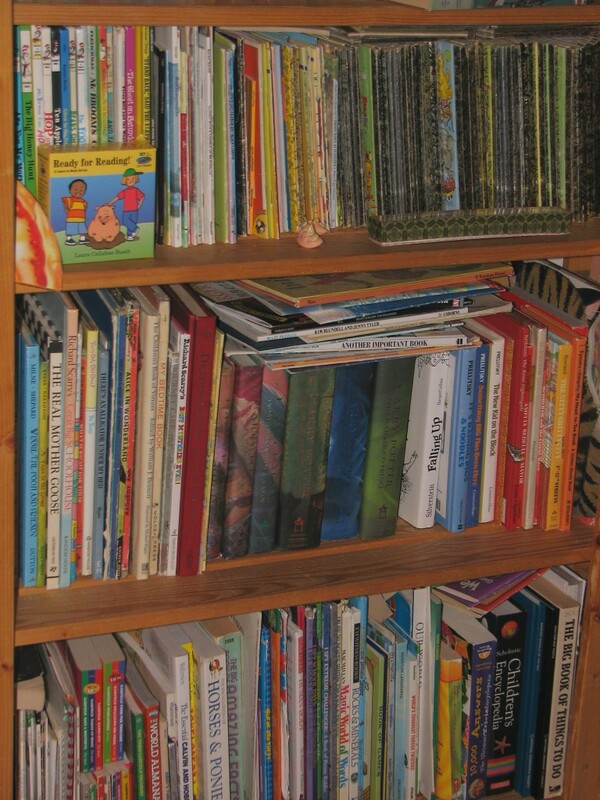 There are proponents and opponents of early childhood reading. There’s many views and opinions that babies and toddlers shouldn’t be taught reading, and that they might be better off with their parents having real conversations with them, showing them the world and interacting with them about the world they live in. In such instances, when kids learn to read? That’s likely to be when they go to kindergarten or when they start grade/primary school. Then there are others who believe that children as young as babies and toddlers can be taught to read, giving them a head start. In terms of learning languages, there seems to be a “window of opportunity” when it’s much easier for a child to learn a new language by the age of 4. After 4, the child can still learn a new language, but it wouldn’t be as easy. I would like to think that early childhood reading would be covered under this “window of opportunity” too. Wishful thinking? Maybe. But that didn’t stop me from trying. It’s really a parental choice whether you want to teach your toddler to read. It’s your personal choice, given that like most things, even experts have conflicting points of views on the area of early learning. Till date, I don’t see conclusive findings on whether we should teach kids as young as toddlers to read. I just hope one day there will be more conclusive and researched findings as to whether there are long-term benefits to early childhood reading. Why I Taught My Toddler to Read? I loved reading when I was a child. As an adult now, I still enjoy reading very much. When I read, I feel that I can be transported into an entirely different time, place and world from mine. I can be shown the lives of people from hundreds or even thousands of years ago. I can even be led into fantasy worlds where imagination brought the words to life in my own mind. I’ve been to, I’ve seen, and I’ve experienced lives and places which otherwise I would never have encounter because I read. So I hope to pass along my love of reading to my son. I would love for him to develop a lifelong love of books and reading. I know being a fluent reader will expand his thinking, imagination, and his knowledge much more. It will be very rewarding for me to know that I was his first teacher in teaching him to read. To create these learning experiences will also enlarge our bonding experiences. Another reason, if there’s a possibility that it’s easier for him to learn reading as a preschooler than when he’s older, I’ll like to give him the chance to learn reading now. Furthermore, if he’s to learn now, it’s through more informal teaching where it could be more fun and enjoyable for him, rather than when he starts formal instruction in kindergarten or primary/grade school. Third reason, I’ve seen how fast he’s developing intellectually at this stage, and I would like to have something like reading to stimulate his brain. When Did I Start to Teach My Toddler to Read? When he was 2 years and 3 months old. That’s when I noticed that his intellectual skill was developing at a rapid rate. One day it struck me that he has learned his alphabet and could arrange the 26 letters in sequence. I could see he’s getting good with his phonemic awareness (PA) skill I’ve been helping him to develop his PA skill since he was about 1.5 years old. PA skill is where he learned to identify and sound out individual letter sounds. Having good PA skill would help him progress along his reading lessons later, where he would learn to decode words by their letter sounds. And I see how every day, his favorite thing to do from the moment he wakes up, is to is to play with his magnetic wooden letters or foam letters. He doesn’t seem to get bored with his numbers and alphabet. Another thing I’ve observed is that he sometimes takes out a book, sits quietly in a corner, and stares at the pages for quite some time. Maybe not at the words but rather the pictures. To me, it signaled an interest in books. And that was a nice signal! With these reading readiness cues in place, I started him on a reading program I’ve bought when he was 17 months old. It’s a simple, and step-by-step program which we find to be effective. We are halfway through the program now and Kaden is reading some now. I did try to teach him reading when he was a baby at 7 months old with a baby reading program but that didn’t work for us. After several weeks of sitting him in front of the computer on my lap to learn from the daily video lessons, I felt that he wasn’t ready and so I stopped his reading lessons. Being able to cue into your toddler’s readiness to read is probably the first step to starting her on her reading journey. When did you start teaching your child to read? How do you determine she’s ready to start? I’d love to hear about your experiences! 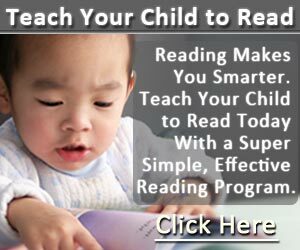 ← How to Teach a Toddler to Read? It’s Possible!